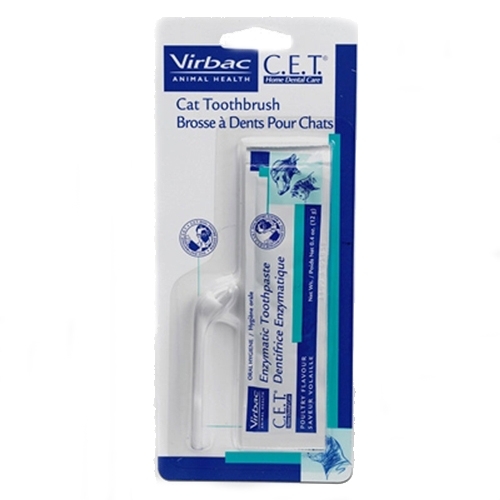 Find Great Deals On The Best Selling Cat Dental Care! Without his or her teeth, your cat is going to have a hard time doing many things. Like chewing on the side of your couch, bringing in dead birds into the house, and eating the food that they need. Sadly, your beloved pet can’t take care of her teeth all by herself. At least not properly. To help you with your dilemma. 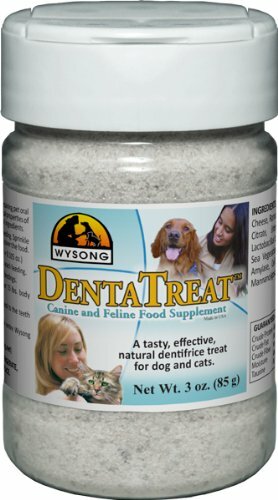 PetMedsToday.com is offering the best selling cat dental care products that can help you take care of your cat’s pearly whites. 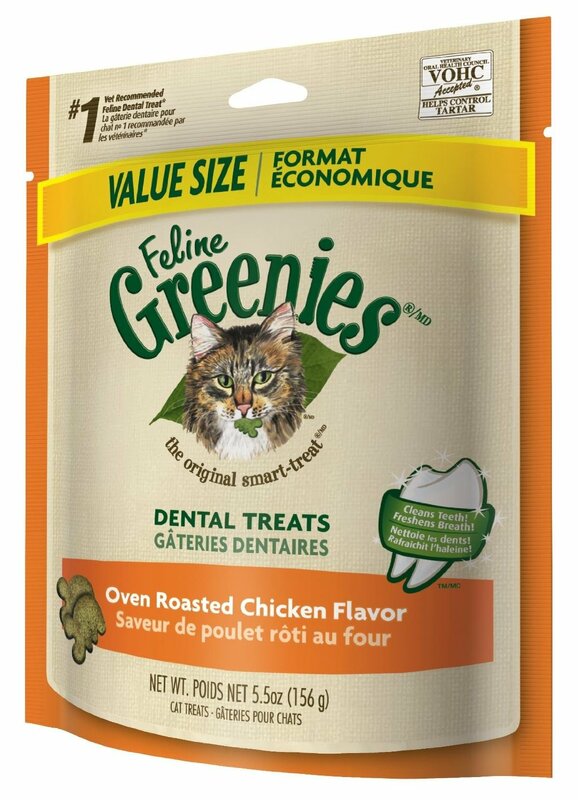 This will give your cat a better time not only with feeding, but with doing other things that cats do with their teeth. There are a wide range of products that you can choose from. 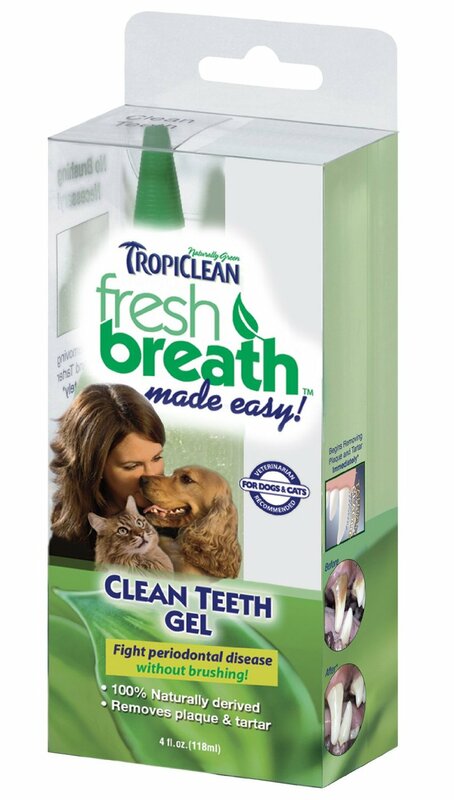 Some of the most popular cat dental care products such as the Tropiclean Fresh Breath Plaque Remover Pet Water Additive, the Wysong DentaTreat Canine & Feline Food Supplement, and the Petzlife Oral Care Spray and Gel. All of these products are well trusted by cat owners and veterinarians, which is why these are the best selling products right now. And there are tons more products that can help you take care of your pet. 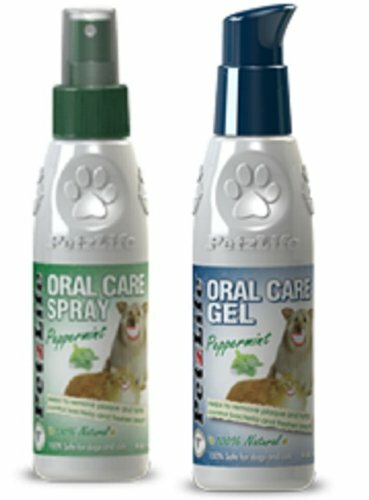 At PetMedsToday.com, all the products and medication being sold are for the best cat dental care, ensuring you that you don’t only get a great deal for your money, but that you also receive products that work precisely for your cat. If you love your pets, then you should check out the wide range of products available right here. Not finding what you need? View all cat dental care here!